Candles, cozy blankets and hot cocoa are essential items for incorporating the Nordic philosophy of hygge into the home. Hygge is all about warmth, contentment and relaxation, and Calgary-dwellers can bring the Scandinavian lifestyle into their homes with a little help from Article. 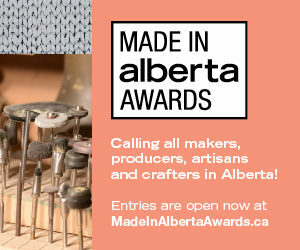 The online retailer offers a selection of original modern furniture at accessible prices. To make life even easier, each piece can be purchased with just a click or a tap and delivered right to your doorstep. Here are eight of the coziest pieces from Article’s collection. There’s nothing like a warm embrace after a long, hard day. 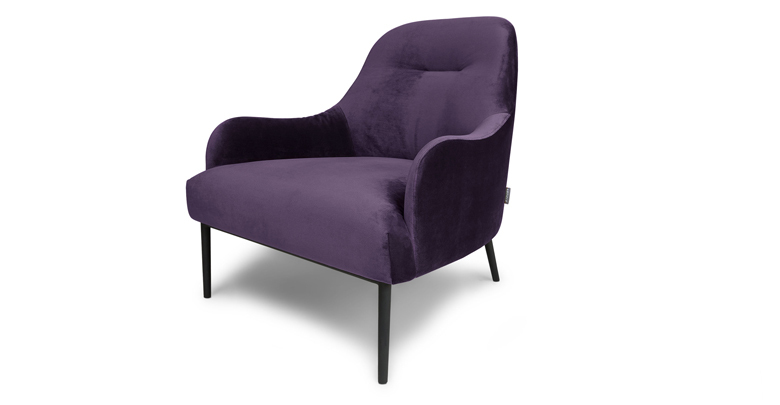 This plush velvet lounge chair ($799) with its curved arms and back provides support and encourages true relaxation. The Embrace Chair is available in the celestial and earthy shades of Mercury Blue, Purple Dusk (pictured), Moss Green, Obsidian Black and Mica Gray. Made from ethically sourced New Zealand and Australian sheepskins, the Lanna Throw ($239) adds rustic warmth to your urban quarters. 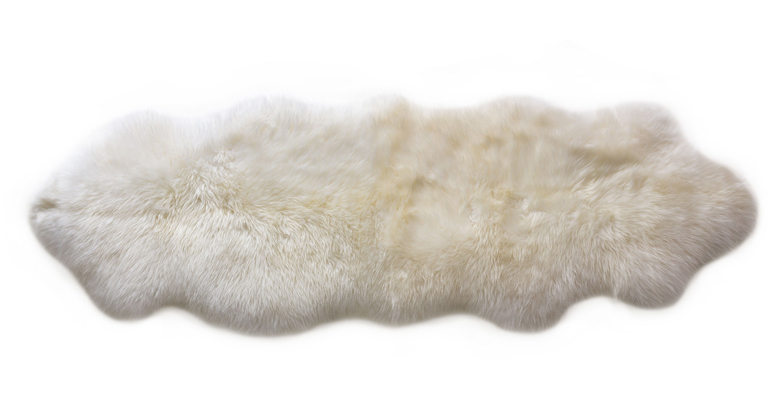 This silky soft throw is truly multi-functional. It can be used as a floor rug in your living room, a plush throw or as a luxurious accent draped over your favourite furniture piece. 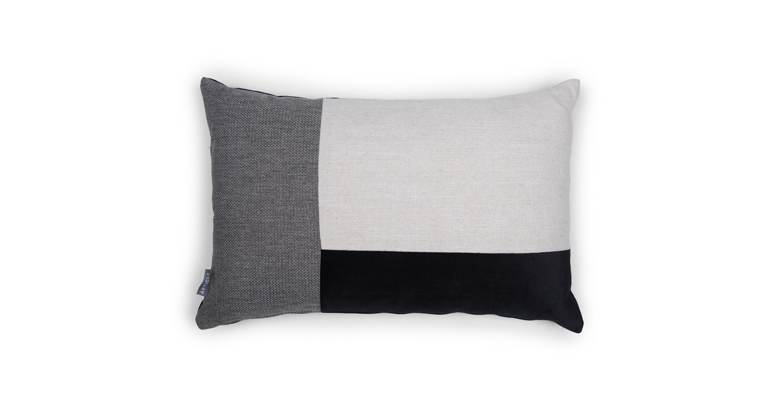 The Velu collection’s down-filled bolster ($99) rectangular pillow ($89) and square pillow ($99) complement your living room furniture with comfort and style. Different complimentary fabrics are colour-blocked in gray, blue, green, white and black combinations. 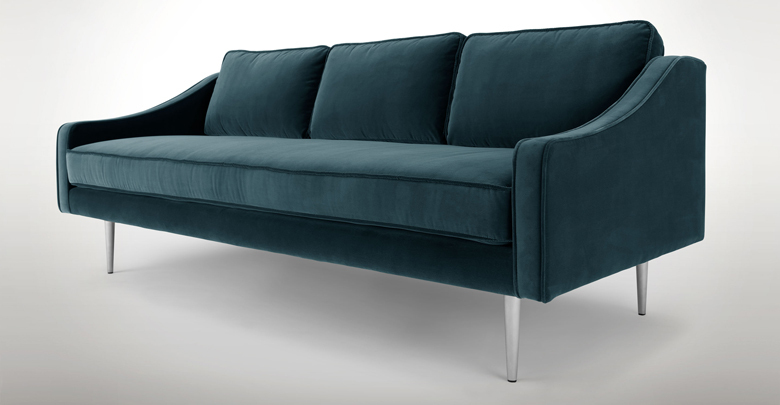 Far from an illusion, the Mirage Sofa ($1199) is the real deal. The one-piece seat cushion, sweeping arms, stainless steel legs and compact size ensure this a perfect urban apartment choice. The cotton velvet makes it extra cozy and luxurious. Your guests are bound to be mesmerized by its allure. 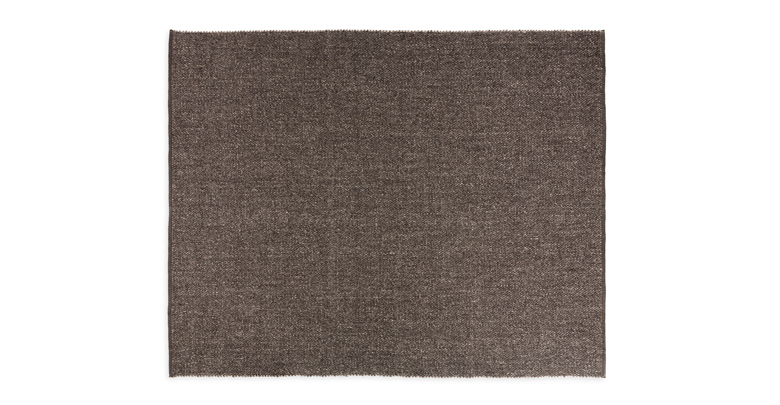 This handwoven wool rug ($799) is a beautiful addition on wood, stone and all natural floors. Made in Vanilla Ivory, Fog Gray and Raven Charcoal, these colour choices will coordinate with most naturally inspired interiors. 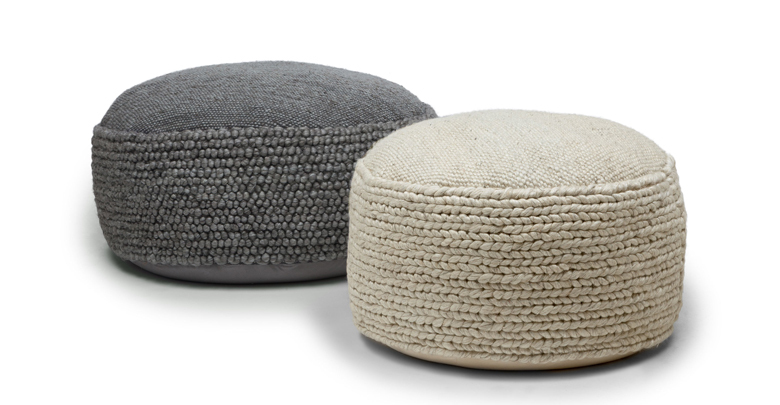 These substantial, handwoven poufs ($499) are crafted from looped and braided wool with a beanbag stuffing. The Hira transitions from ottoman to seating and, in spite of its oversized dimensions, can be moved around your space with ease. 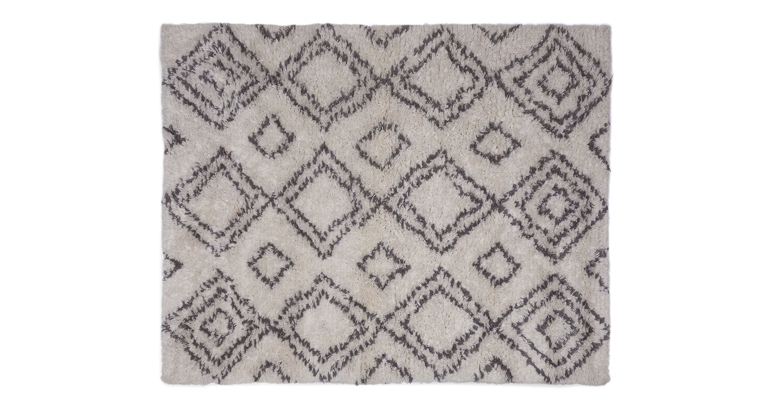 This geometric ivory and gray rug is a tribute to the Beni Ourain tribal rugs of Morocco. The thick, plush pile of this hand-tufted patterned rug ($1099), made of 100% New Zealand wool, is ideal for spaces that could use some extra warmth and style. 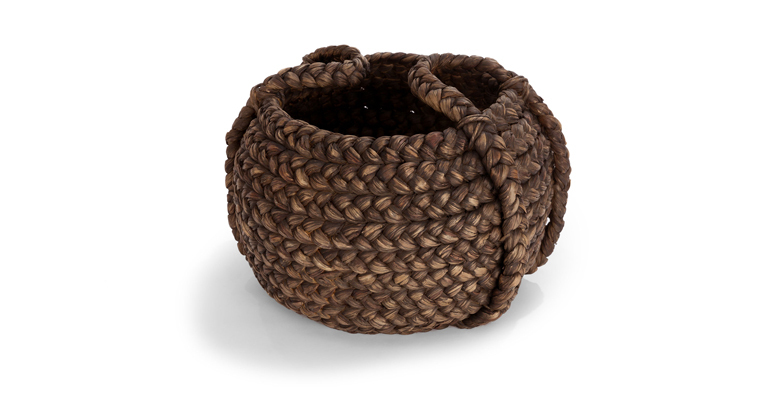 Water hyacinth, the tropical river weed, is woven into these decorative baskets for the home. It’s an eco-friendly, sustainable choice. 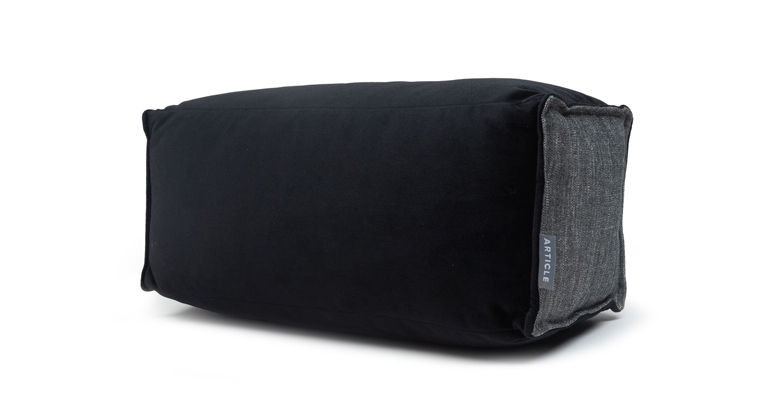 The Tress ($169) is a stylish storage solution for throws, pillows, magazines or other household items – perfect for decluttering your rooms.